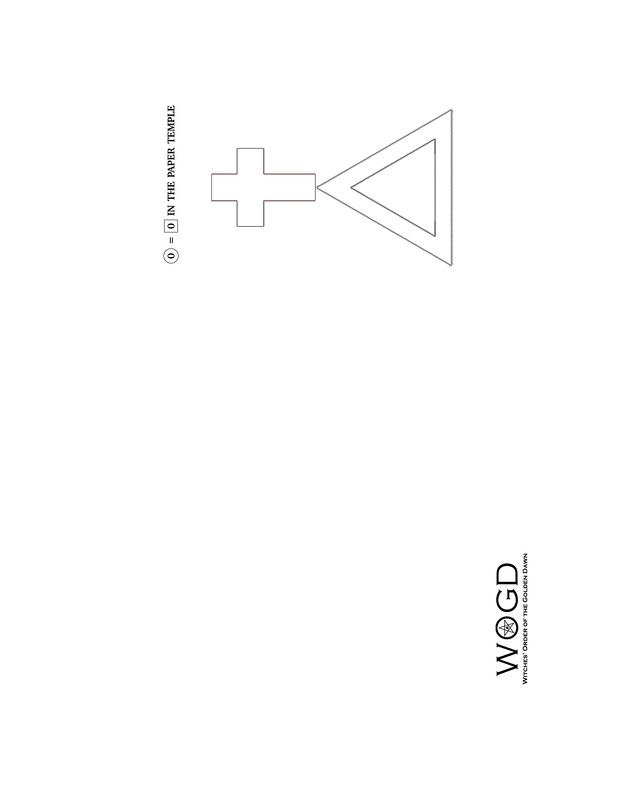 The Witches’ Order of the Golden Dawn is proud to introduce our self-initiation “Paper Temple” package which begins with the WOGD Neophyte Deck. Derived from the Officers of the Hall deck published in 2015, the Neophyte deck consists of 24 smaller cards which can be used to enact the complete Hall of the Neophytes 0=0 Initiation in a microcosm on a table top. The Hall of the Neophytes Opening and Closing portions can also serve as a ritual wrapper for most any other magickal working. 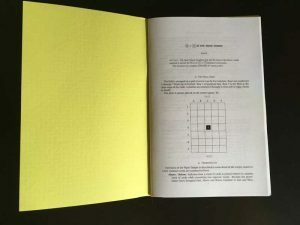 After committing the Opening and Closing to memory, these portions of the ritual script can be completed in about a quarter of an hour, short enough to be a part of a weekly or even daily personal practice. The Hall of the Neophytes with Officers admitted into the Temple, but not yet fully opened. Also available is the WOGD Elements expansion of 72 cards which includes everything needed for working the four Elemental Grade Rituals of Zelator, Theoricus, Practicus and Philosophus. Two different formats of the script are available to download. The contents of the scripts are identical; the only difference is the page layout. The first option is a simple paginated PDF, useful for electronic reading. The second option is a ‘signature’ layout which is designed to be printed out double-sided, then stapled and folded in the middle to make a booklet. The third file is a cover for the booklet which can be printed on a heavier card stock. Print the ‘signature’ version double-sided, staple in the centre to the cover printed on a heavier card stock. 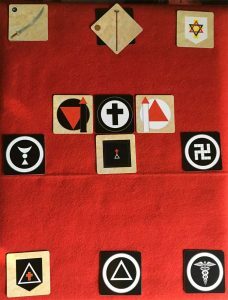 The WOGD Neophyte deck of cards is available via the print-on-demand service thegamecrafter.com with two different options for the back design. Either deck of 24 Neophyte cards also comes with a small drawstring bag for storing the cards when not in use. The Witches’ Order of the Golden Dawn card back design uses the Portal Lamen of the Second Adept. In witchcraft, the five-pointed star refers to the five classical elements: earth, air, fire, water and spirit. 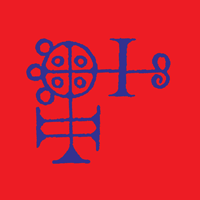 The Golden Dawn tradition also uses these associations with the pentagram, however as a whole, the pentagram refers to the microcosm. The small bag that comes with the WOGD Neophyte Deck is black. 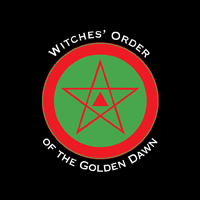 Our order was founded as the Temple of Buer of the Witches’ Order of the Golden Dawn. Some may find pause at combining Golden Dawn magick with witchcraft, let alone mixing it with a Goetic daemon. We tend toward the iconoclastic in our adaptations and interpretations of the rituals. The original prototypes of these decks always used the Temple of Buer back design. The small bag that comes with the Temple of Buer Neophyte Deck is red.